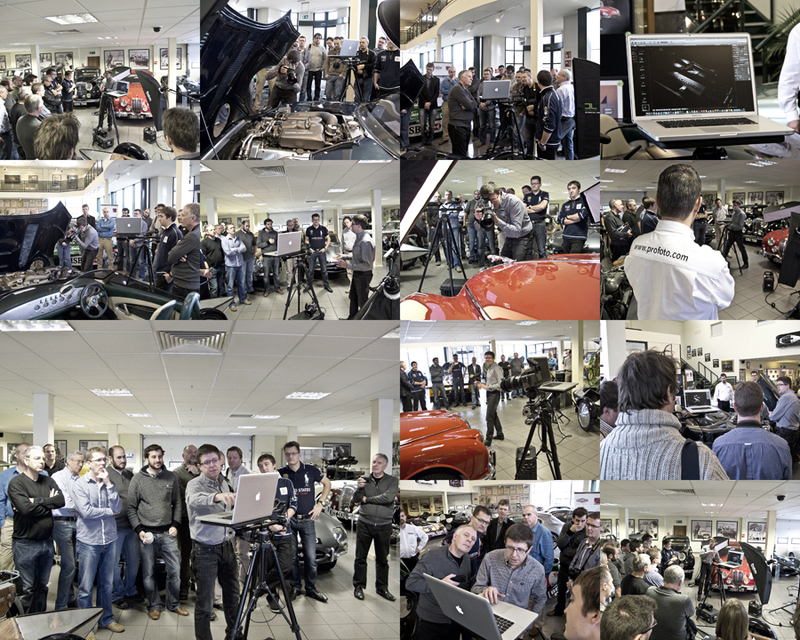 The Jaguar Heritage Centre in Coventry was the location this week for the 2011 Jaguar Pro Live Shoot Master Class with photographer Tim Wallace. 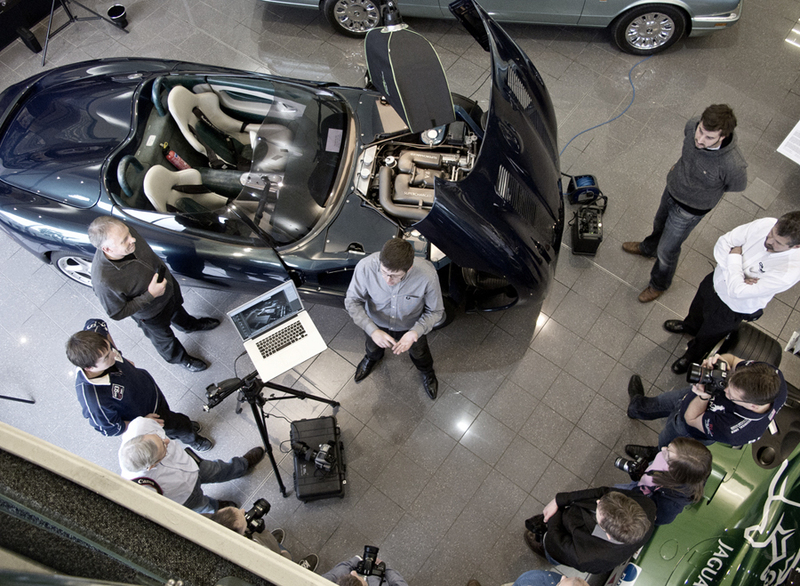 The event was aimed at Professional photographers and gave them an opportunity to watch Tim at work shooting these classic Jaguars using lighting as well as demonstrating some techniques and talking through the path from creative idea to capture. 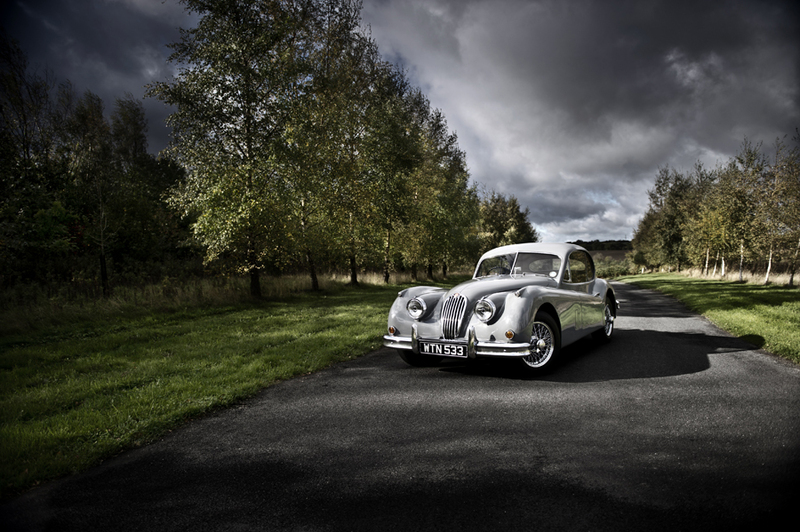 The work that Tim produces within the car industry is often seen at inspirational and unique in its style and this led to Tim being the proud recipient this year of two major awards, Professional Commercial Photographer of the Year and most significantly also UK Car Manufacturer Photographer of the Year. Many people assume or believe that a great deal of the work that Tim presents has had a great deal of post production work done after capture however Tim is a very firm believer that photography is very much a skill and that a huge amount of creativity can be achieved with the right skill level in camera, something that Tim talks a lot about in interviews and also in his classroom based seminars. The photographers attending this Pro Live Shoot were able to witness the capture first approach that Tim takes to his work and then Tim performed various lighting setups to demonstrate the very high level of work that can be completed 'in camera' before post edit is required. Tim - "It's always great to do these live shoot seminars and in truth I get a huge amount of satisfaction from being able to demonstrate that photography is indeed very much still a skill and in my view one that we are allowing to die slightly as we increasingly become reliant on photoshop and post edit techniques to actually 'create' our work for us or rescue us from a bad shoot or technique. We had quite a few 'eureka' moments from the photographers attending and that's always great to see and I look forward to keeping in touch with the friends that we made that day and seeing how they progress. 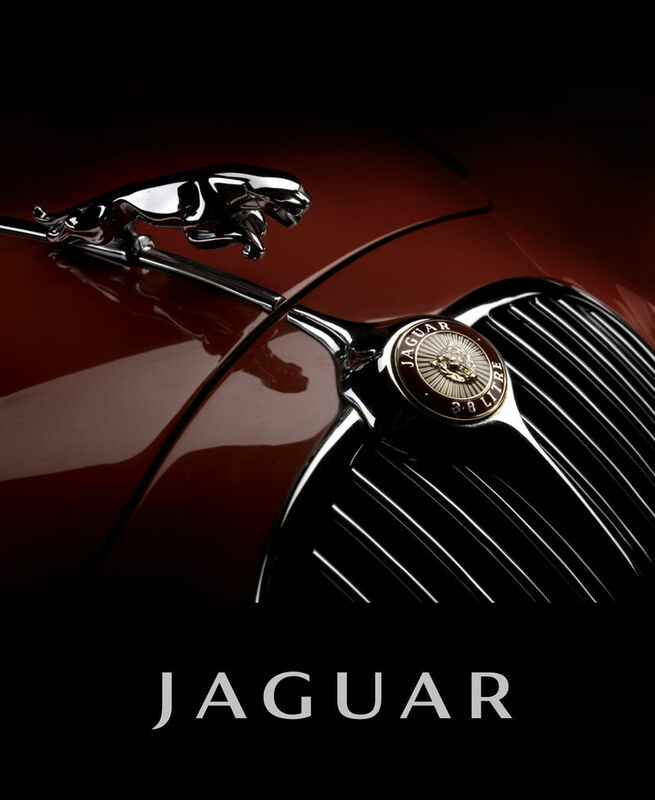 I would also like to thank Jaguar for allowing me the use of the facility for the event and most especially Karam Ram from Jaguar for all his support and assistance in arranging this event and making sure that all the pieces were in place. Peter Hodgson from Calumet for his unwavering support through the various seminars and talks that we have each year with Calumet and also the excellent background support and assistance on the day from the vendors such as Epson and Profoto who fully support each event that we undertake, a big thanks guys, it was very definitely a great seminar"